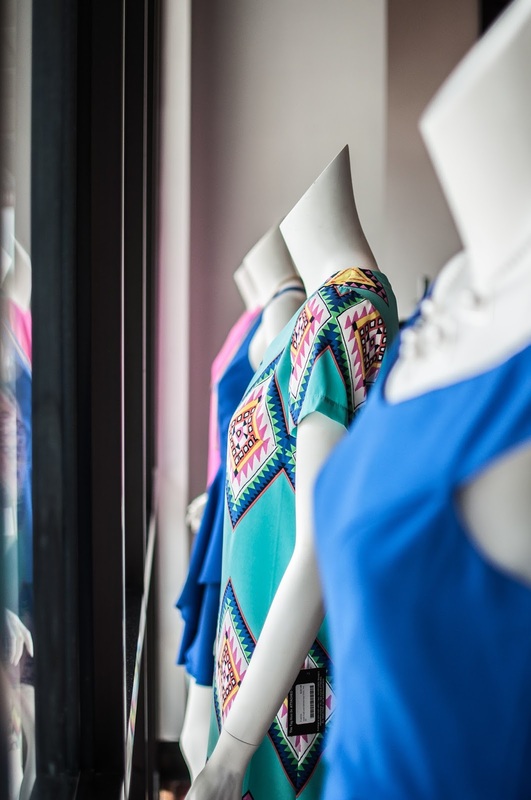 Dresses come in all shapes, styles, and patterns. We, as women, like choices but, if you are like me, sometimes all of those choices begin to become overwhelming when it comes to picking the right dress for my body style. Often I get into the fitting room with styles that are not right for me, and leave feeling frustrated. By following a few simple steps when you are picking dresses out, you will find there is a way to take the right dresses into the fitting room, so you will have the best options suitable for you and your body type. 2.) Pick colors that work with your skin tone and hair color. This is a must. As much as I would LOVE to be able to wear citron (yellowish/green), I cannot wear this color. I have resolved to not take it into the fitting room because it just brings disappointment. 3.) Pattern is so specific to a person’s personal taste. Don’t take patterns in the fitting room that you don’t LOVE. 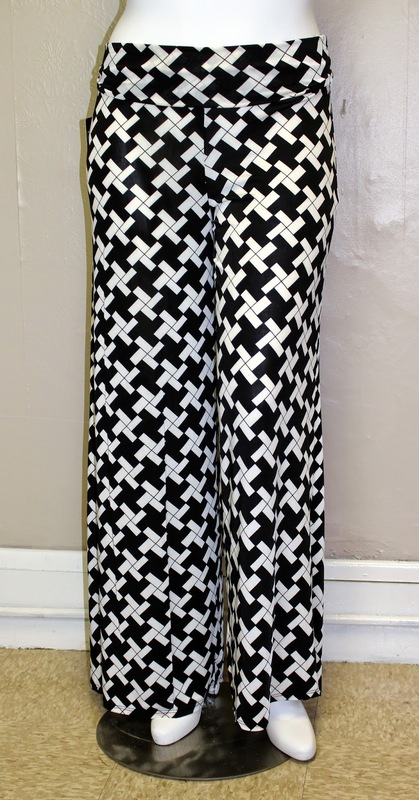 If you are going to wear it, you need to really love the pattern. Hope these three simple steps will help you choose the best dress options for you to take into the fitting room. 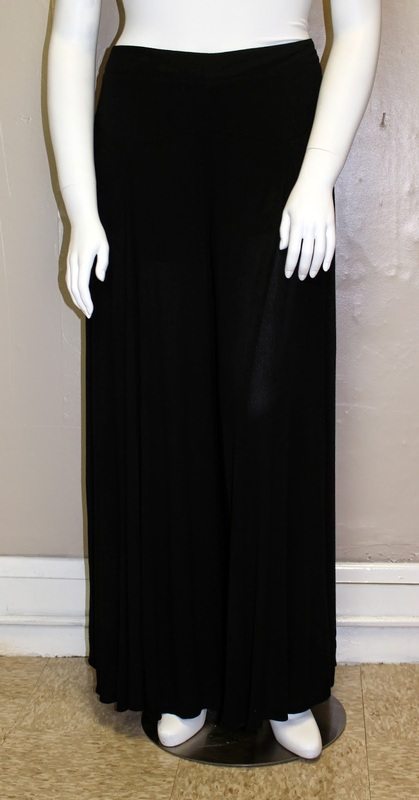 As mentioned above, I will elaborate more on body type and styles that are best for each in our next blog. Come see us at Serendipity this weekend. It is TAX FREE weekend on qualifying items. 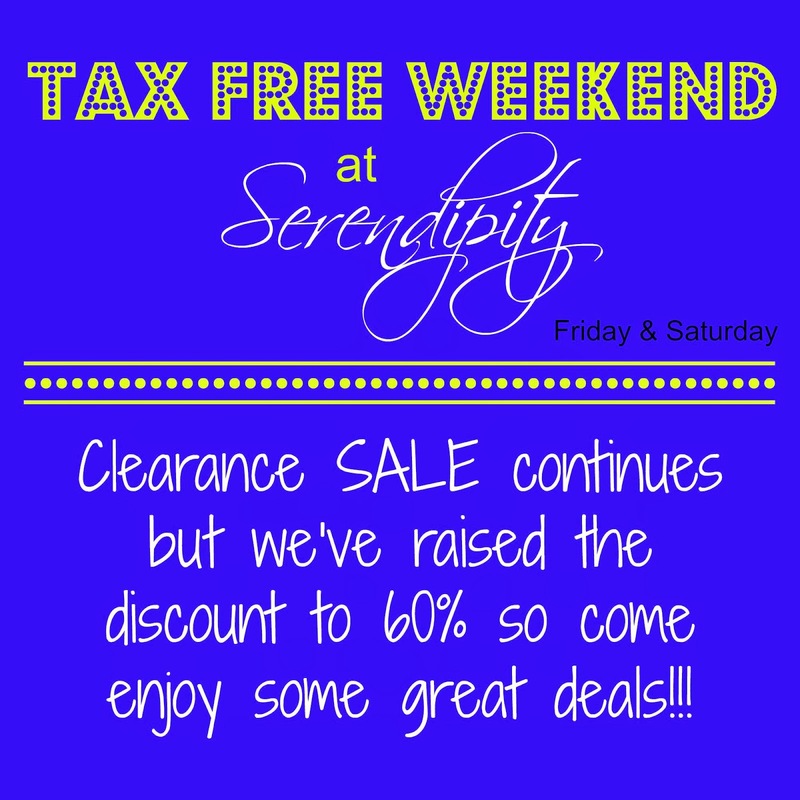 Plus we made our clearance sale even bigger for the weekend. Receive 60% off all summer clearance items, plus 40% off select TOMS. 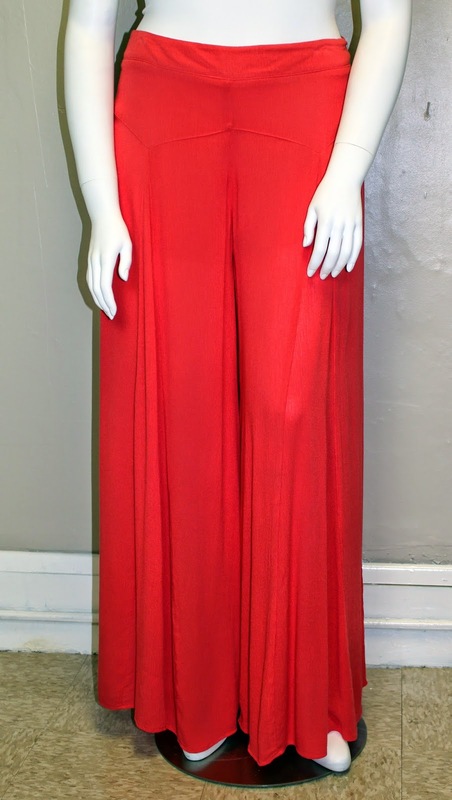 New fall shipments have started to arrive too. Come see us this weekend. Our fabulous, locally themed tees are HERE. Come see what customers are raving about, and what causes these tees to sell out every time we get them in. 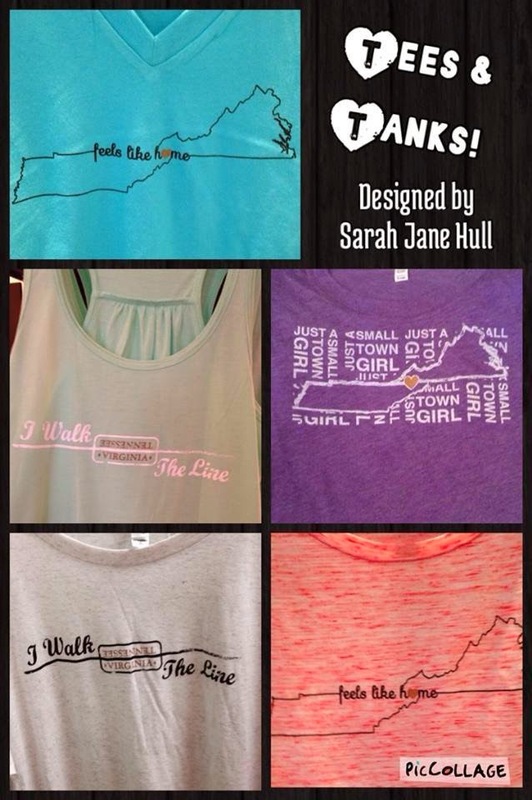 These beauties are designed by owner, Sarah Jane Hull. So, you won’t be able to find these any where else. 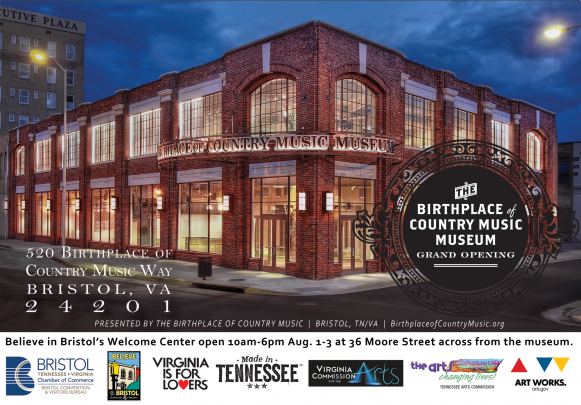 Enjoy the OPENING weekend at The Birthplace of Country Music Museum. Click Here to see all of the festivities and celebrations surrounding this HUGE day. On Tuesday, June 10th, Sarah (owner of Serendipity and Be. Ella) will be on Daytime Tri-Cities talking about Be. Ella and showing some of our gorgeous summer merchandise! Make sure you tune in to WJHL tomorrow morning at 10:00 to see what we’ve got going on at Be. Ella! Memorial Day sales are happening RIGHT NOW at Serendipity AND Be. Ella! 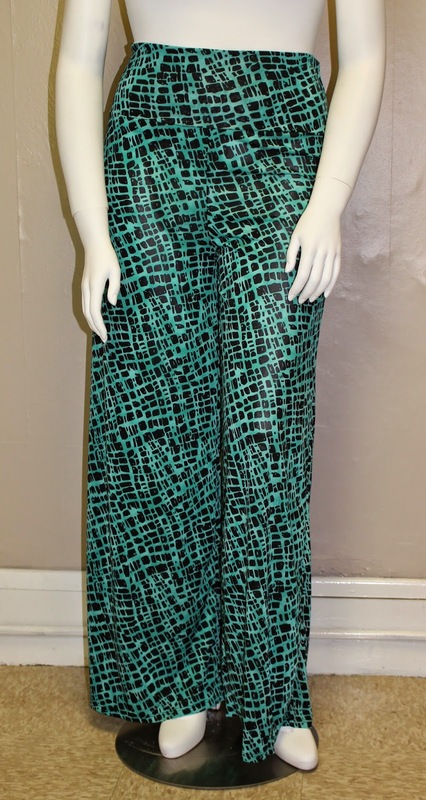 At Serendipity, select spring/summer styles are 30-50% off. 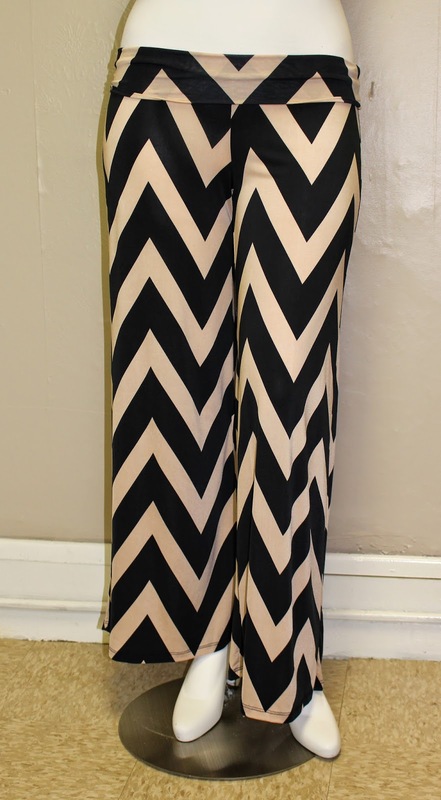 Dresses, belts, tops, handbags and MORE! At Be. Ella, receive 25% off of select styles. Some items are already on sale, so these are some great deals that you definitely won’t want to pass up! You can shop these sales now through May 31st, so get down and score some savings!